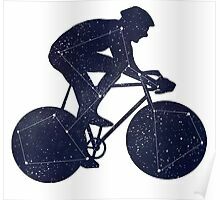 Prehistoric man used to gaze at the night sky and imagine a magical transport that could take him anywhere he dreamed of. 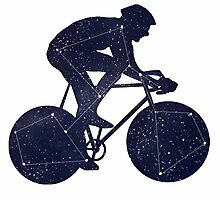 It was called a bicycle, but he was too stupid to invent it, because it was so long ago. 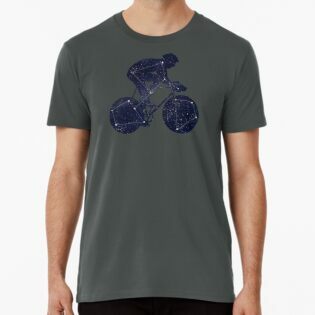 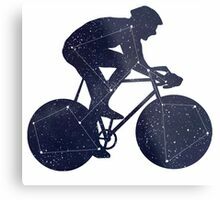 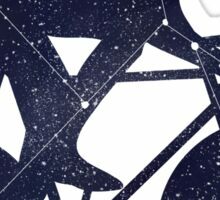 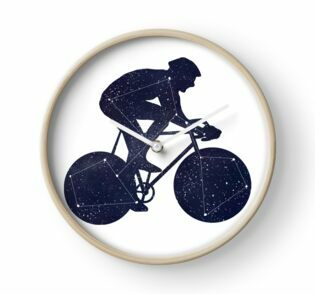 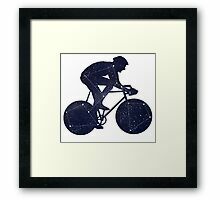 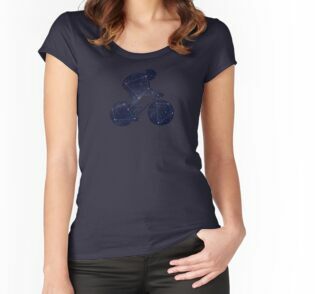 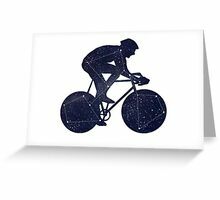 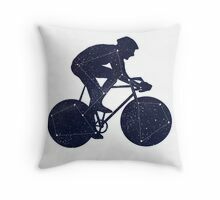 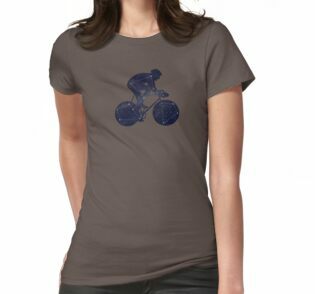 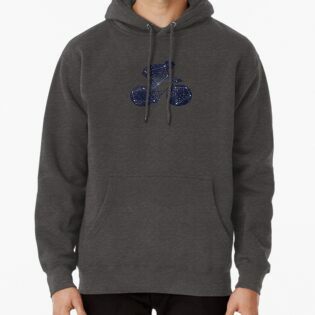 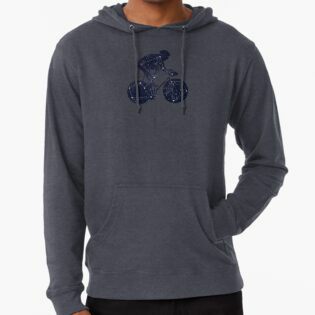 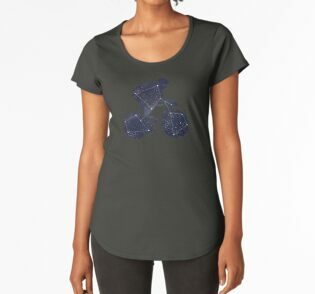 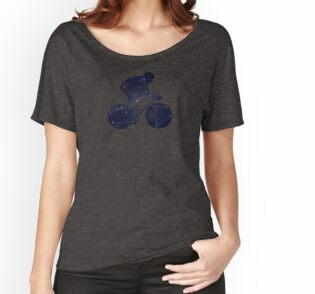 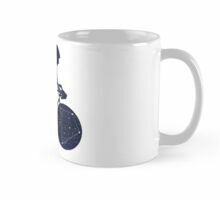 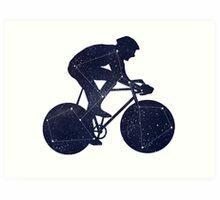 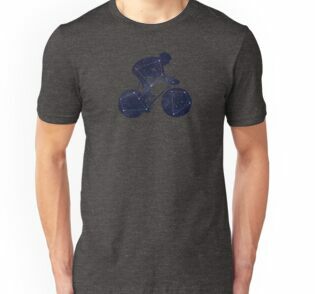 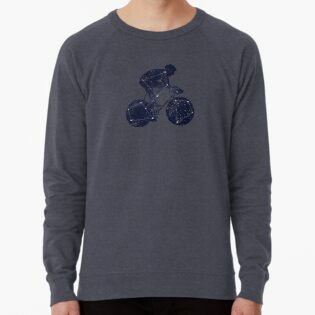 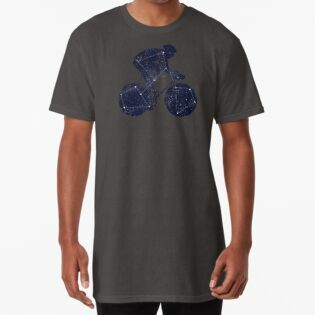 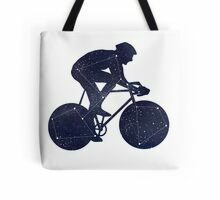 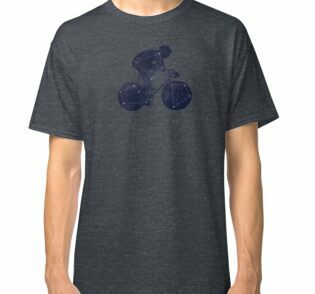 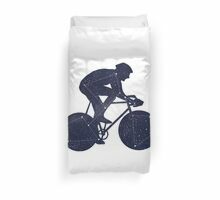 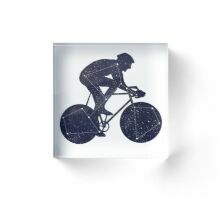 This design is a celebration of my love of biking and space.